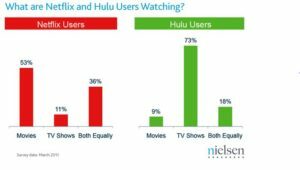 Hulu Or Netflix: Which One Is More Worth Your Dollars? Most consumers used to just sign up for cable without thinking about the alternatives, but the era of cable bundles may be coming to an end soon. Many people are finding that they would rather watch television online using their mobile devices as well as their gaming consoles and computers for a flat-rate that is much lower than cable. So Hulu or Netflix? Well, netflix currently has about ten times as many subscribers as Hulu, but their service has also been around much longer. Netflix has pledged to spend five billion dollars on acquiring new content throughout the next five years. 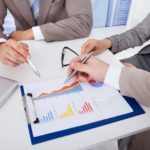 They will be focusing on acquiring all of the most popular movies and television shows. 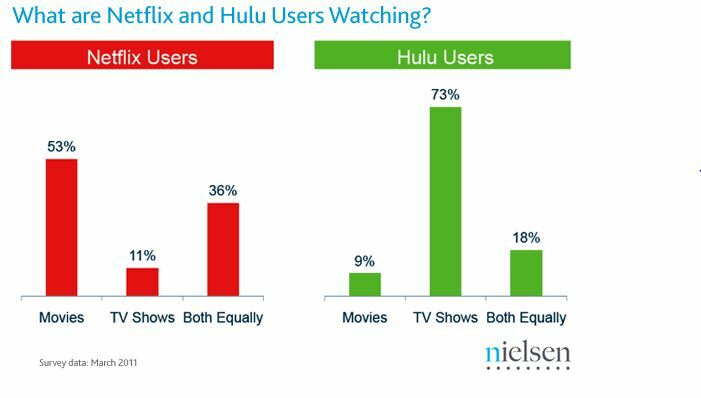 Hulu is owned by ABC, NBC and FOX. They currently offer customers the current season of shows from these networks for streaming. In addition to their large selection of television offerings, Hulu is currently experimenting with the addition of movie titles. Hulu or Netflix can both be streamed on many different devices, including smartphones, tablets, gaming consoles and Blu-Ray players. They both allow customers to stream content over mobile broadband 4G and 3G networks. Netflix is currently stocked with about 100,000 streaming options and their movie collection is constantly growing. They offer a variety of television shows, however most of the shows they offer have been cancelled. Their options for current television series usually don’t include the current season. Hulu offers many current television shows and most current episodes are available the day after they air on television. Most people who watch Glee and other current television shows opt to subscribe to Hulu. The have shows from many networks, including ABC, BBC America, FOX, The CW and USA. The movie selection at Hulu is sparse, but their selection of television shows is excellent. Netflix streaming costs just $7.99 per month for unlimited streaming of any of the content on their site on any supported device. Hulu offers customers many shows for free at Hulu.com, but these shows are interrupted by substantial advertisements. Customers can choose to subscribe to Hulu Plus, which costs $7.99 per month and allows customers the ability to download mobile apps and access Hulu content through gaming consoles. The amount of ads is substantially reduced for Hulu Plus customers, but a few ads still appear during streaming. Many people who get rid of cable spend $15.98 per month to subscribe to both Netflix and Hulu. This gives you the best of both worlds, with a variety of movies and television shows available for streaming at any time. Netflix is generally the best option for customers who want to keep their cable bundle while giving themselves the option of instant streaming and more movie choices. 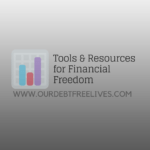 Posted in Budgeting and tagged Budget, Budgeting, Frugal Living.